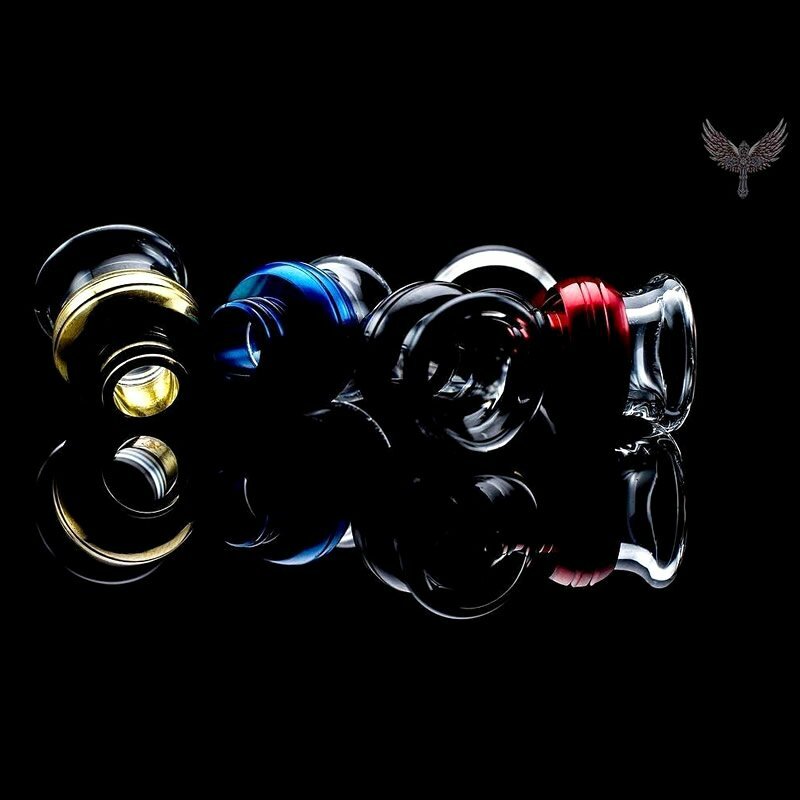 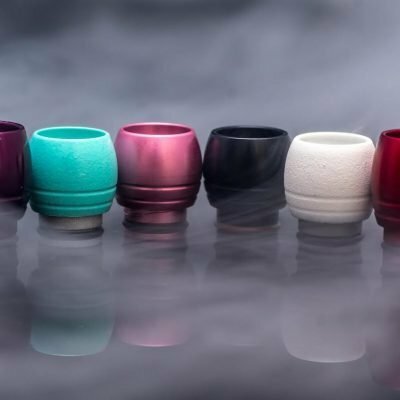 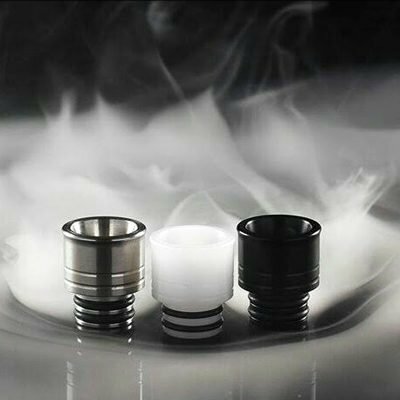 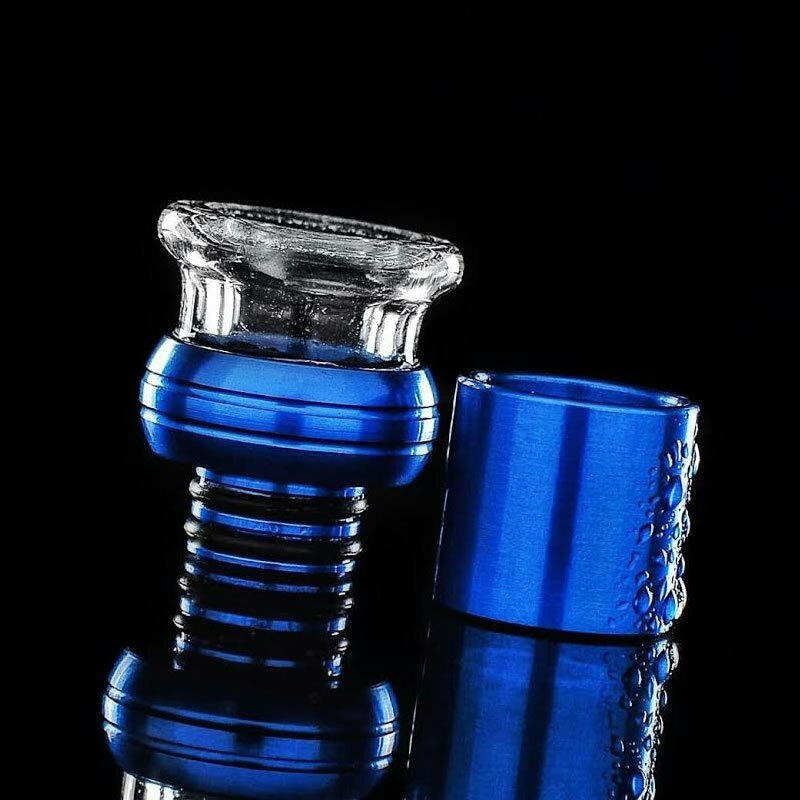 Trinity Copa Tip is The first interchangeable Pyrex Glass / Metal Drip Tip that features a wide bore, and an interchangeable top design. 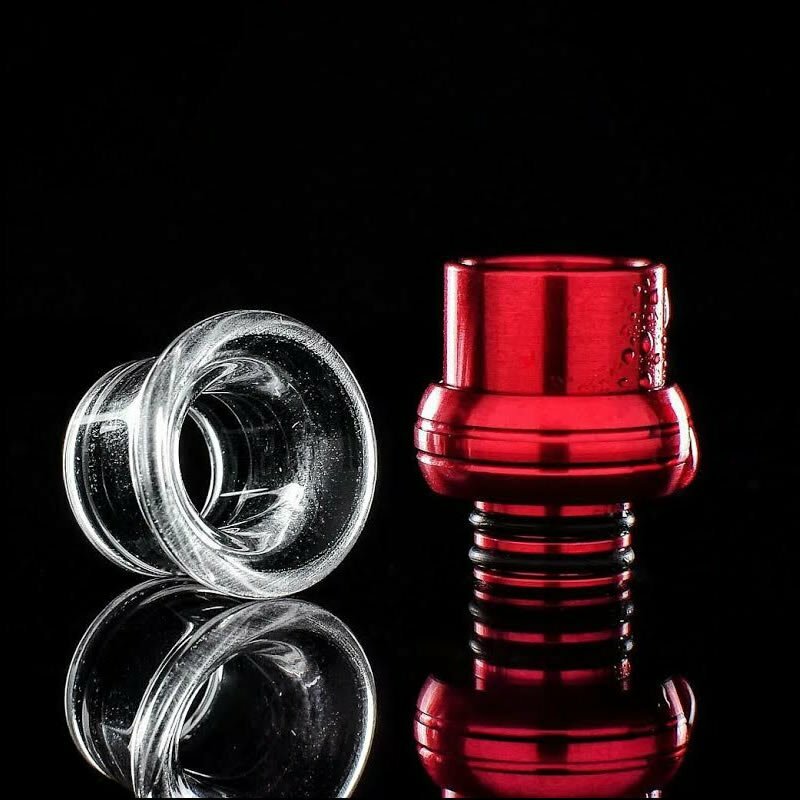 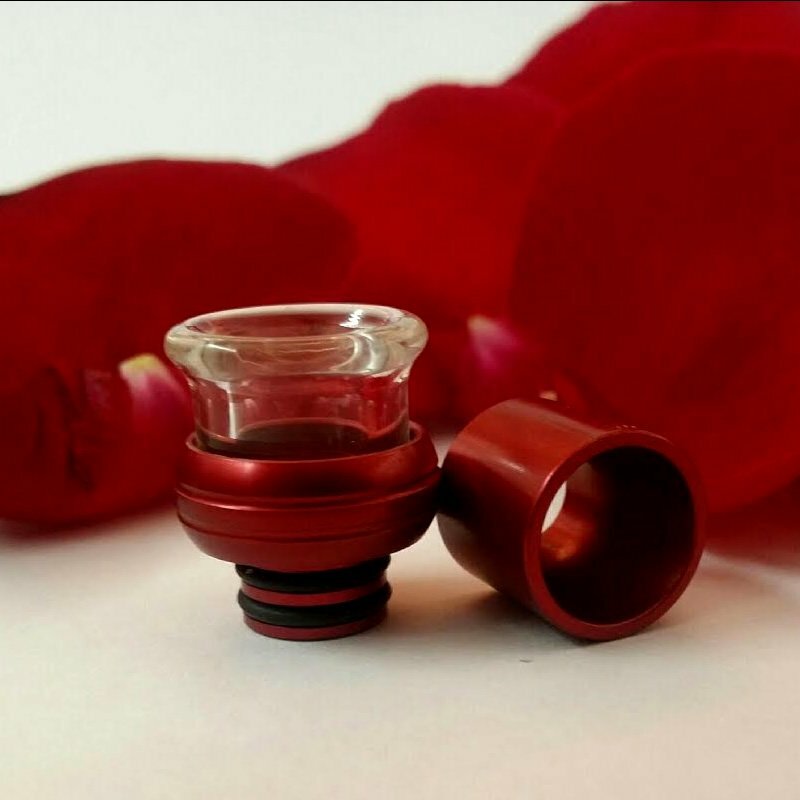 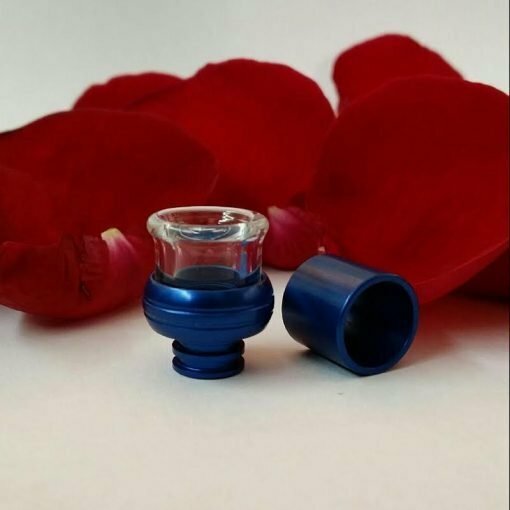 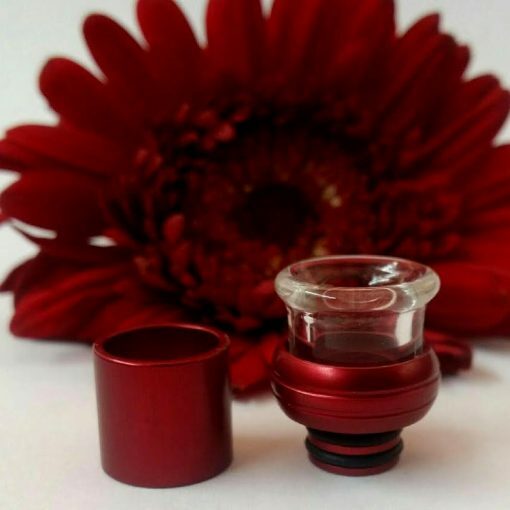 It is a beautifully designed drip tip with superior airflow. It has a natural feel thanks to its unique curvy design. Available in SS, Brass, Black, Blue and Red. 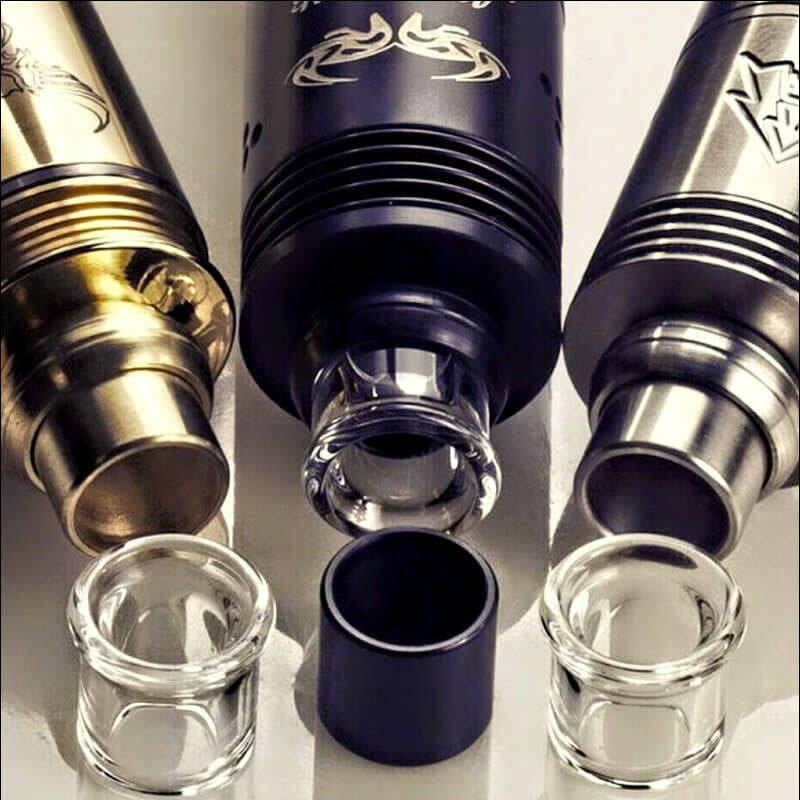 Interchangeable Top. 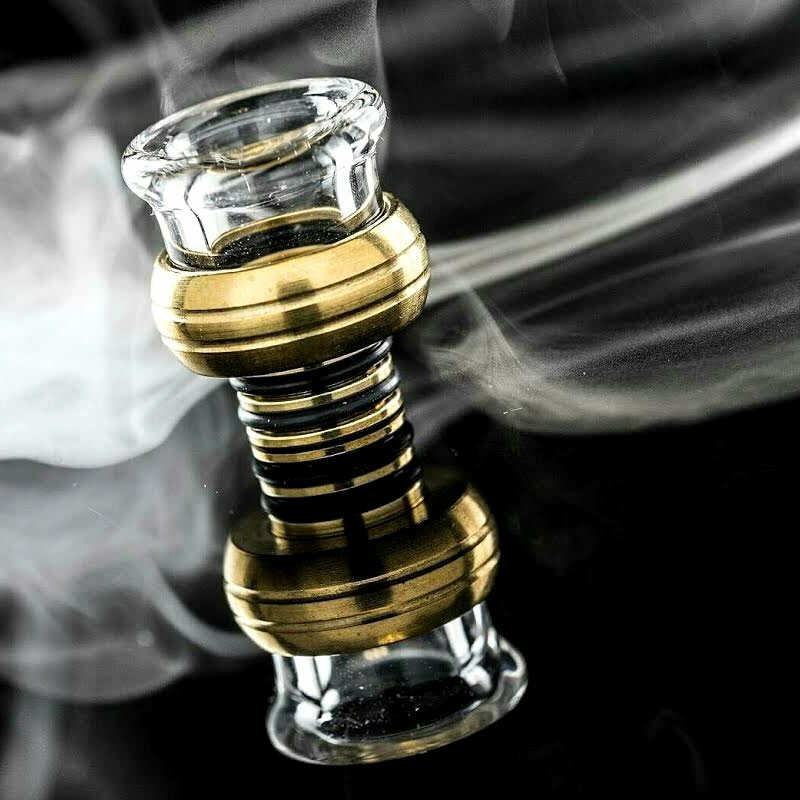 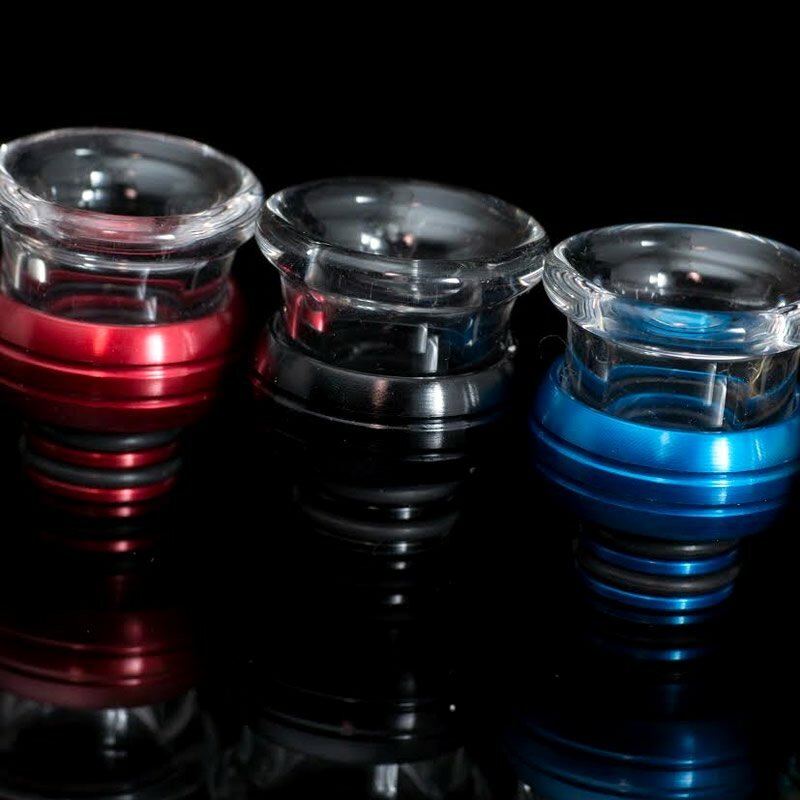 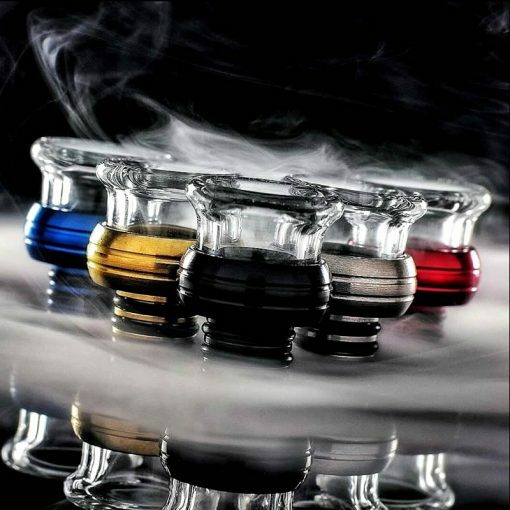 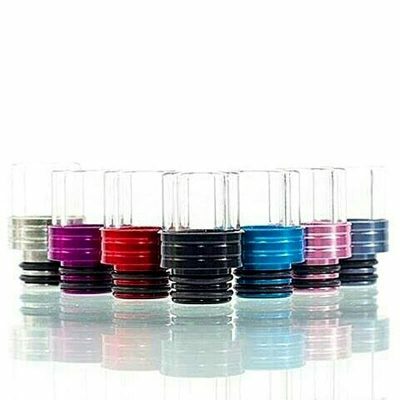 This wonderful Tip is a 3 piece set (Each Copa Drip Tip comes with both Metal Top and Pyrex Glass Top). 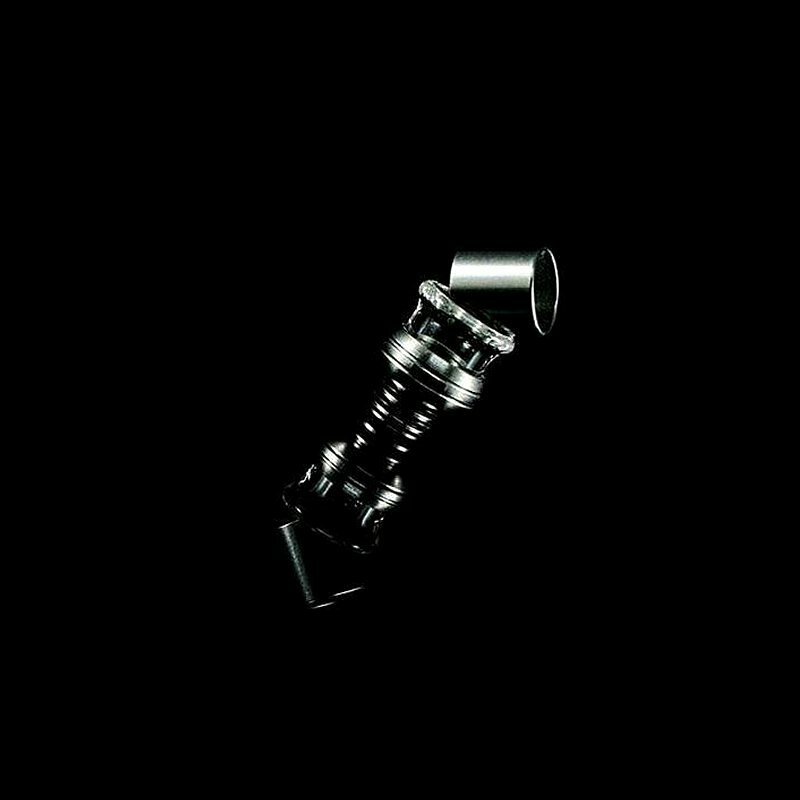 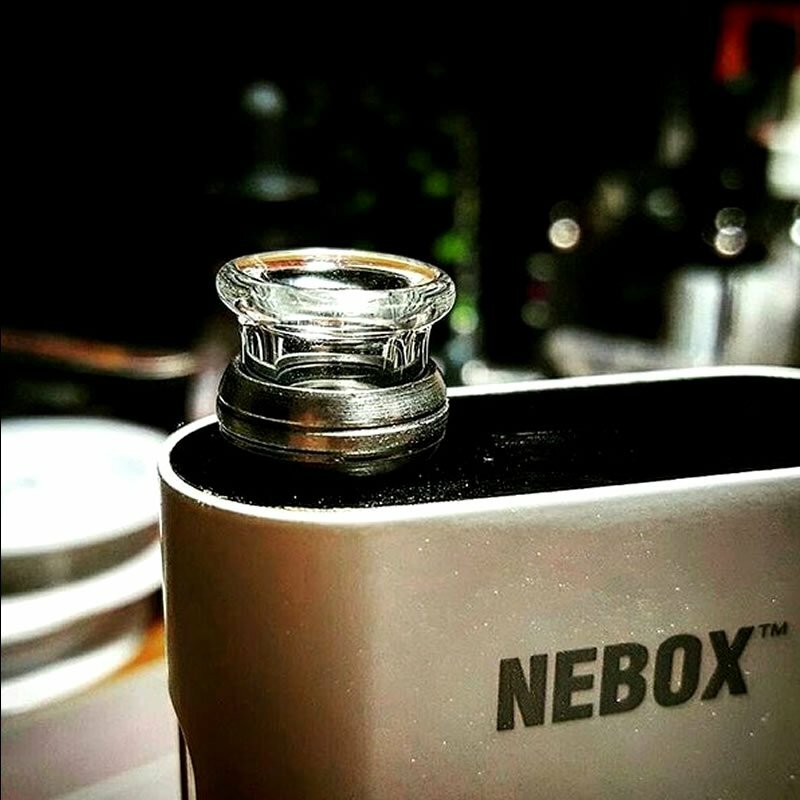 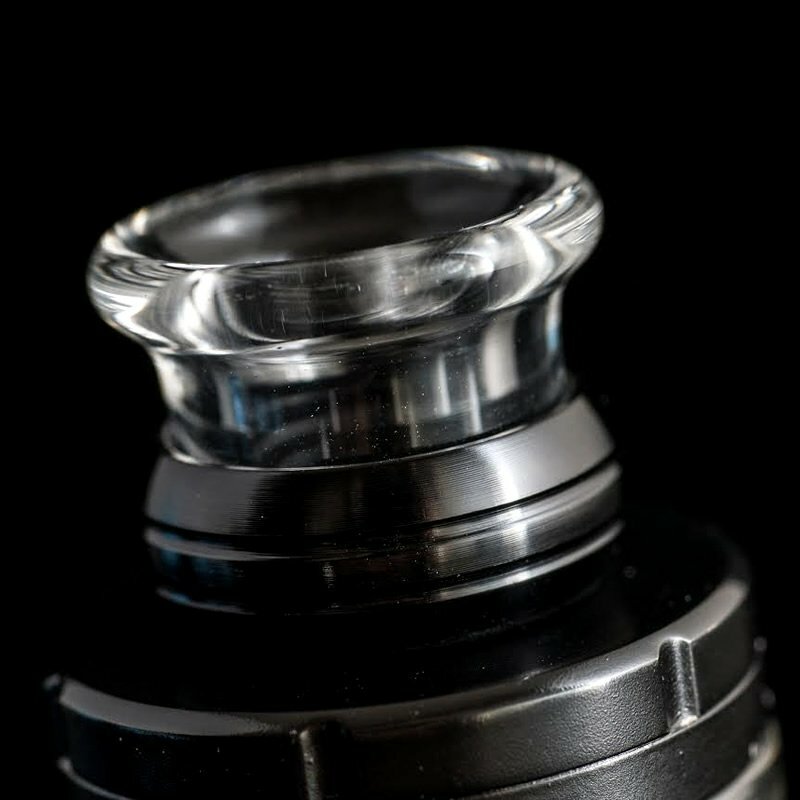 Due to its unique design the Copa Tip stays cooler that other tips, thanks to a inner o-ring system, that works as an isolator as well. 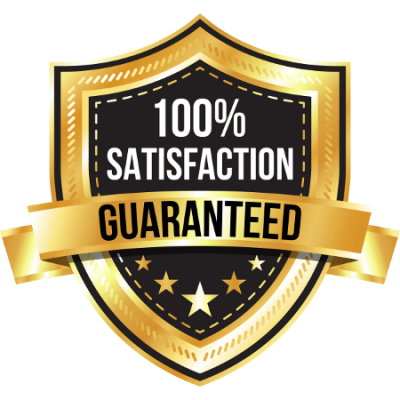 Very high quality based in the USA. Fast shipping and looks great on my crown 3. Plus I like the Christian connection that the company has with the cross and trinity name, that isn’t very common these days. Highly recommended!